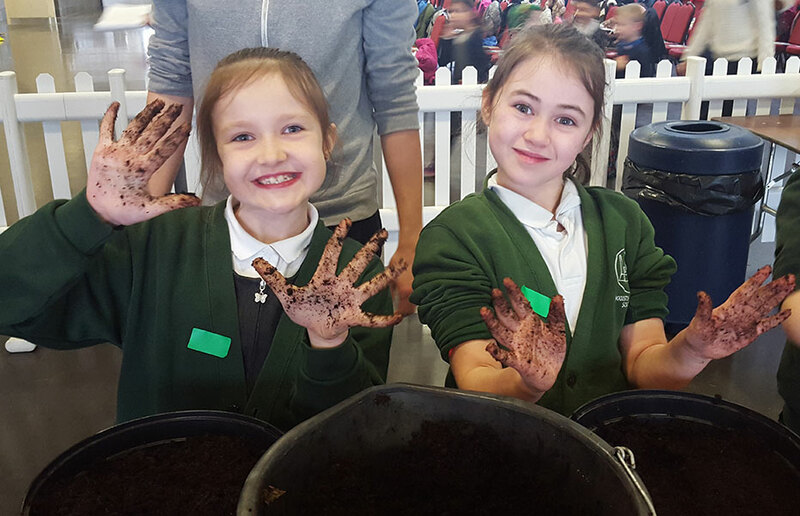 The East of England Showground was buzzing with the excitement of children getting muddy and planting vegetables at this year’s Grow Your Own Potatoes event. Over 350 children took part in experiential sessions designed to give them an understanding and appreciation of food, farming and the countryside. The children got hands-on with planting potatoes, beetroots, carrots and lettuces, while gaining an understanding of how they can be enjoyed as part of a healthy, balanced diet. The children planted their own seeds and learnt how to look after them, taking their planted produce back to school so that they can watch them grow. The children will return to the Showground later this year to learn about the harvesting process.